Installing all styles of roofs including flat and slate roofs, our experienced and dedicated team professionally undertake all jobs. 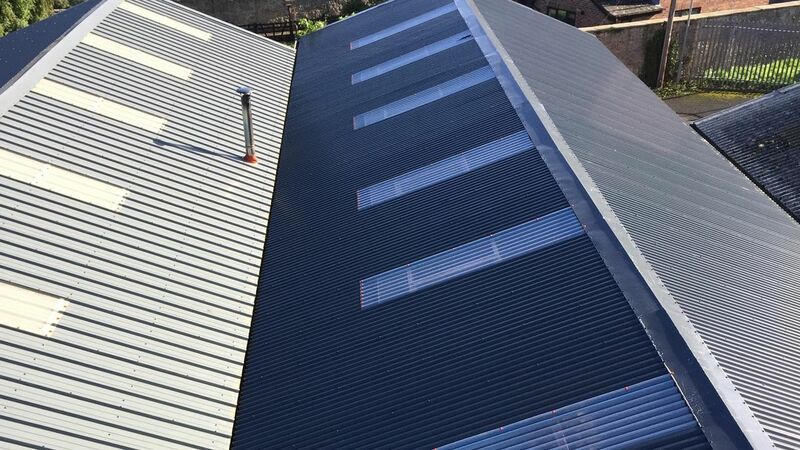 Whether your current roof is damaged and beyond repair or if you want to give your property visual appeal by laying a new roof, at Hambleton Roofing Ltd, we meet all your requests. Based in Harrogate, North Yorkshire, and serving customers throughout York and the surrounding areas, contact our efficient team about our roof solutions today. 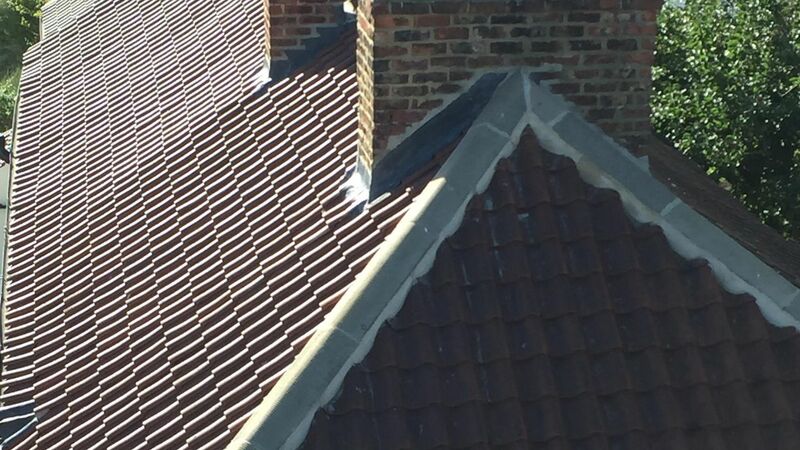 Providing a complete roof repair service, we capably undertake everything from repairing a leak to replacing tiles or slates. Our roofing services are available to customers throughout Harrogate, York and Wetherby. CONTACT our professionals in harrogate, north Yorkshire, for further information about our flat roof installations.